Antioxidants are chemicals found in foods that help prevent cell damage by bonding with free radicals in the body. Free radicals are not so good for us because they are unstable and cause unwanted reactions. A high number of free radicals can lead to cancers, arthritis, and many other diseases, while a little bit helps fight disease. Antioxidants keep the free radical levels under control and can help prevent disease for you in the long run. A plant-based diet serves as the greatest resource for antioxidants. 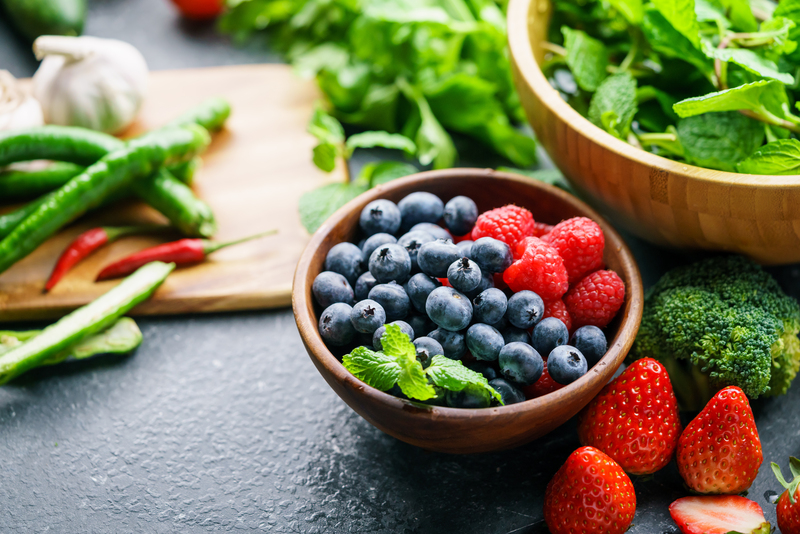 Many fruits, vegetables, and nuts contain antioxidants, as well as a couple of non-plant foods such as eggs, meat, and cheese. They can be found in the form of vitamins, minerals, carotenoids, flavonoids, etc. In general, if you eat a diet rich in non-processed foods you are sure to get a good dose of antioxidants. Antioxidants are found in many common foods which can easily be added to your diet to give it the boost it needs.